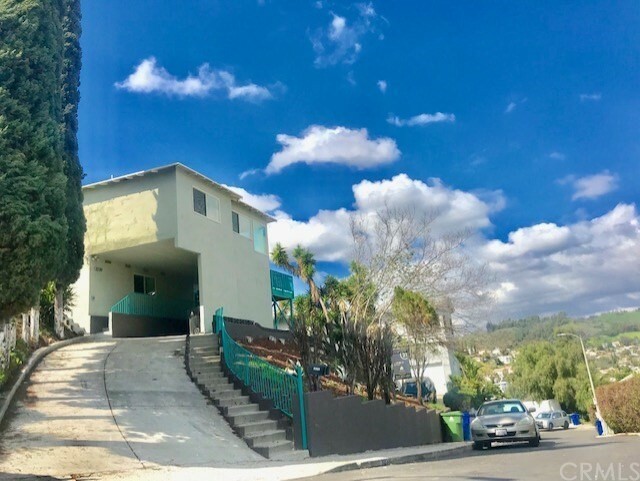 Search El Sereno Equestrian real estate, MLS real estate listings, foreclosures, homes, condos, and land for sale. 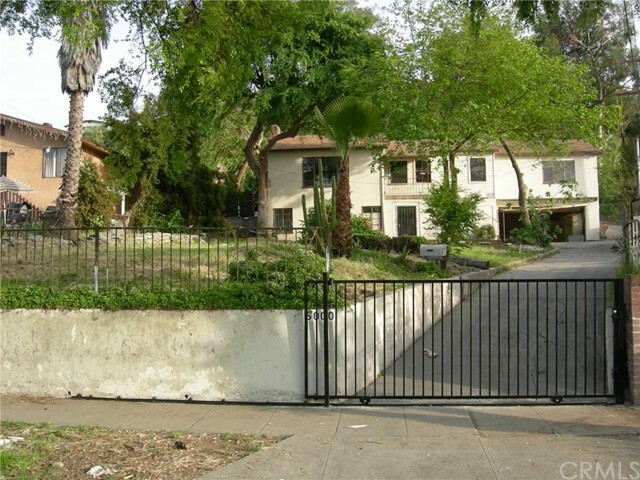 Find homes and horse properties for sale in El Sereno, CA by local areas or price range. You can also create your own custom search settings by using our Advanced Search. We display all properties within the MLS. Below are a few MLS search filters to help you find horse properties with the most requested features. Note that not every filter will have result. 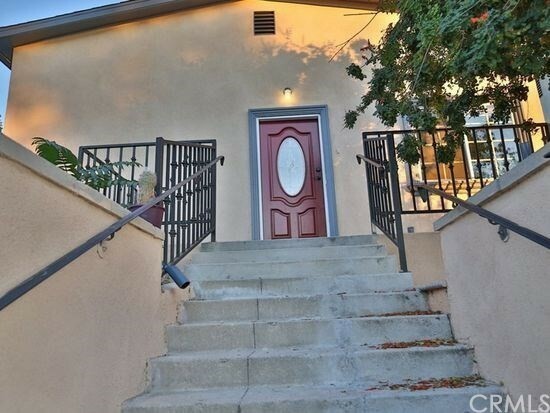 If you would like more information on real estate in El Sereno, please contact Prime Horse Property at 951-251-5263 or click here to request additional details.